The first six months of 2017 were noteworthy for above average temperatures. Then July and August were characterised by unsettled weather and above average rainfall - indeed, it has been one of the wettest summers for a number of years. The British have always been inclined to talk about the weather “it's been too hot, too cold, been raining for days etc”. However, there is now some justification for discussing the weather as recent years have seen the number of extreme weather events increasing and there have been significant changes in the ‘pattern of the weather”. 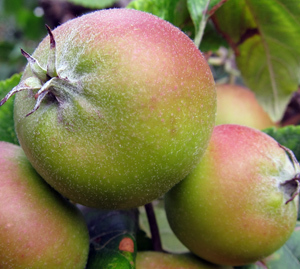 Dr Dara Stanley of New Holloway, University of London has been looking at the effects of neonicotinoid pesticides on the ‘efficiency’ of bumblebee pollination of apples. Several studies have already implicated these pesticides in the decline of foraging behaviour of bees / bumblebees. 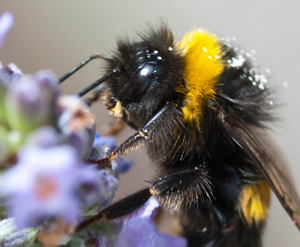 As some 30% of agricultural crops depend on pollination by bees and bumblebees, hover flies and other arthropods (with an estimated global value in excess of $350 billion / year) then the effects of these pesticides needs to be evaluated, so that informed debate on the banning or restriction of their use can take place. 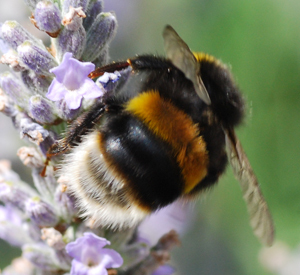 Following on from last week's post, the woodlands blog has often reported on the problems facing honey bees and bumblebees - from the vagaries of climate to the effects of insecticides, such as neonicotinoids. Whilst it is easy to identify a honey bee and spot a bumblebee, it is somewhat more difficult to say what type of bumblebee might be foraging in your garden or woodland. Bees and butterflies, nectar and nectaries. This summer (2013) a record-breaking 46,000 people took part in the Big Butterfly Count – organized by Butterfly Conservation. 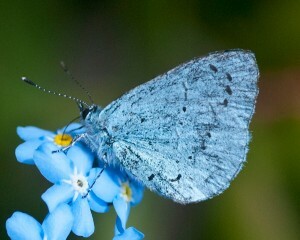 More than 830,000 butterflies and day-flying moths were recorded across the U.K. 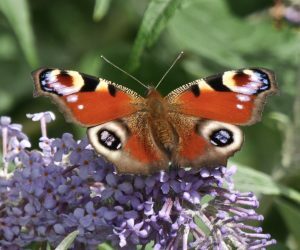 The previous wet and miserable summer (of 2012) has gone down as the worst year on record for butterflies; it followed a series of ‘indifferent’ summers weather-wise that had compounded the long-term decline of various butterflies. 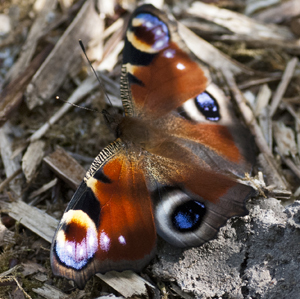 The warm and often sunny conditions this summer saw a “butterfly boom”, with large numbers recorded in the the gardens, parks, playgrounds and countryside of the U.K. 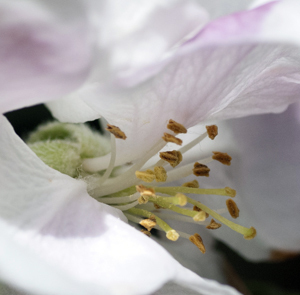 Bees are (usually) frequent visitors to our gardens. Gardening catalogues and websites are ‘always’ extolling the virtues of particular flowers / plants in terms of attracting insect visitors to our gardens. These insect visitors are important pollinators – not just for garden flowers, but also for fruit trees and other soft fruits. But is there any evidence about the ‘best flowers’ to plant for insect visitors – other than “opinion and general experience”. 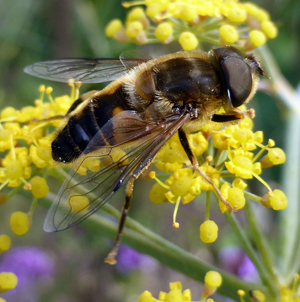 Last year, the blog commented on how the weather was affecting bees, butterflies and bumblebees, and how this in turn was affecting fruit crops etc. Fortunately, the picture seems to be somewhat better this year - despite the extended Winter / cold Spring. Bee keepers are reporting that the populations in their hives are on the increase (Sunday Times 28/7/2013), and the Butterfly Conservation Trust are more optimistic about the recovery of a number of butterfly populations.